Located opposite the scenic tranquility of 7 acres of parklands, Parkside Lodge offers free Wi-Fi and free on-site parking. It features a communal lounge area and a sunny courtyard with BBQ facilities. Greenmeadows Parkside Lodge is within a 7-minute drive from both Church Road Winery and Mission Estate Winery. Napier city center is a short 10-minute drive away. 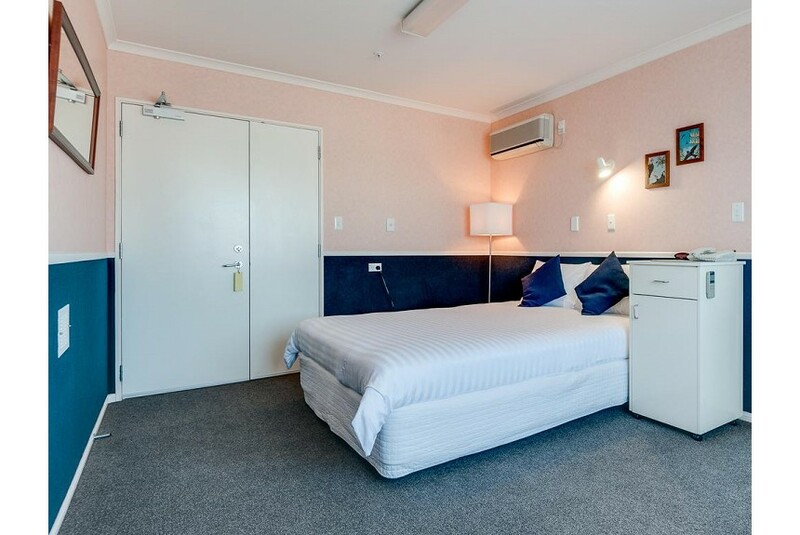 The lodge is an 11-minute drive from Napier Airport and a 20-minute drive from Hastings. The air-conditioned guest rooms are each equipped with a flat-screen TV, tea and coffee making facilities, a refrigerator and an private bathroom with free toiletries.